Ellen Nightingale is going back to elementary school. The Trinect project, which is funded by the National Science Foundation’s STEM-C Partnerships, is working with Iowa State University engineering graduate students to address a critical need: elementary teachers who have the confidence and ability to engage their students in essential scientific and engineering concepts. 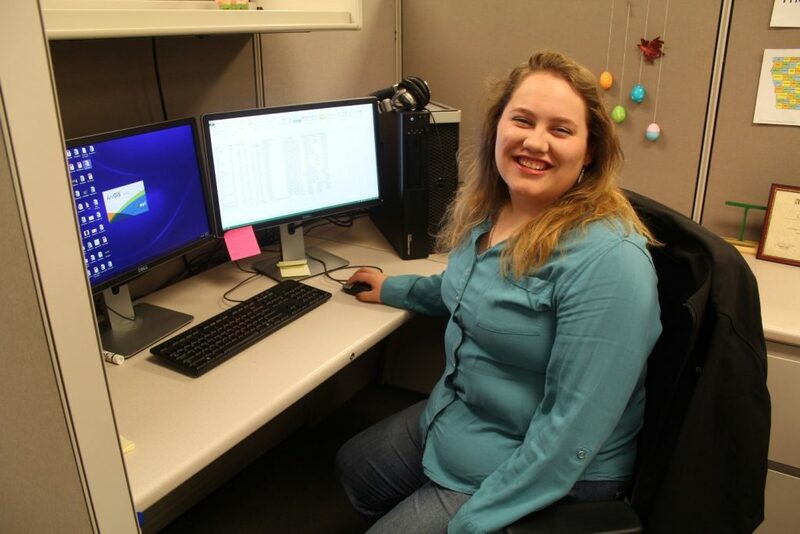 Nightingale, an Iowa State master’s student studying traffic safety under Peter Savolainen at ISU’s Institute for Transportation, believes she is ready for the challenge. Nightingale will spend one full day every week throughout the upcoming school year in Studebaker Elementary School in Des Moines under the supervision of Jeff Wenke. She will serve as a “resident scientist/engineer” in Wenke’s fourth grade classroom. “I am so excited to watch the students make connections as they learn,” says Nightingale. She admits being excited for those “oh” moments—when a student transitions from not understanding a concept to making a realization. Without a doubt, this problem solving, while different than calculating an algorithm or developing a data-mining script, will help to develop her communication skills, which she will need in her future career. When applying for the Trinect Fellowship program, foremost Nightingale wanted to shape the lives of the students and the future generation of students who will use the engineering education tools her Trinect cluster will develop. For Nightingale, her introduction to engineering in high school lead to where she is today, and so she strongly believes in the potential of educational outreach initiatives like Trinect. Nightingale plans to graduate from Iowa State University with a master’s degree in May 2017 and work for a private engineering firm. She hopes to always remain an advocate for corporate sponsorship of engineering educational programs.